This very popular course attracts students from Ireland and abroad. It is now in its fourth year and the first graduates will be conferred with their degrees this summer. 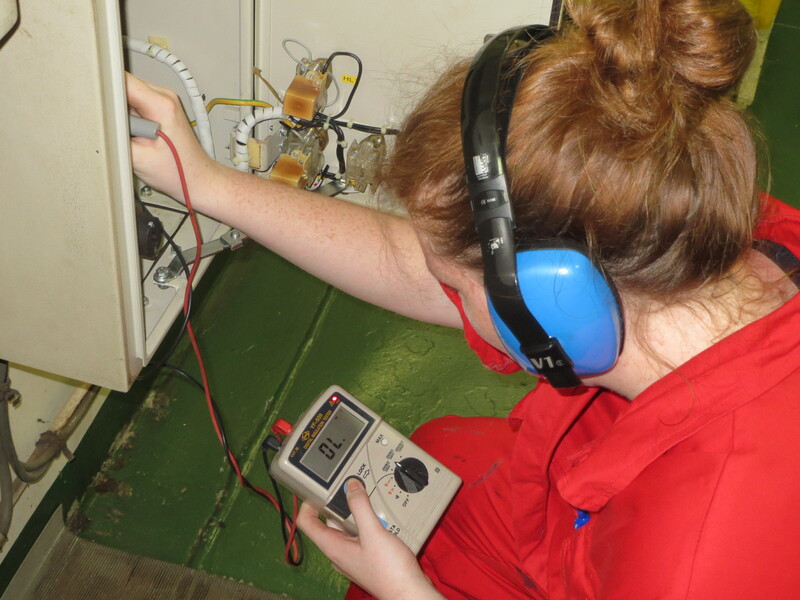 Students will receive a professional qualification to work in the maritime industry as Electro Technical Officers. 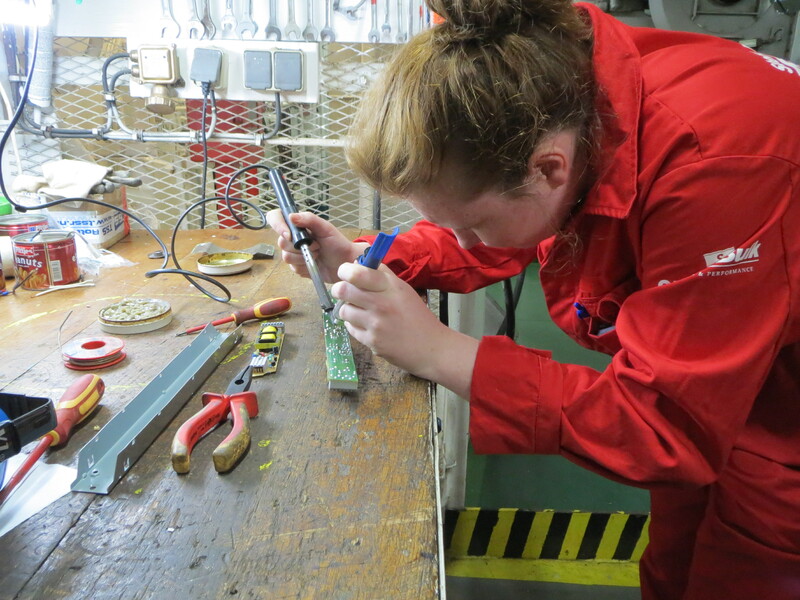 It is a requirement by the International Maritime Organisation that by 2017 all relevant ships officers must have a recognised Electro Technical Officer qualification. Students attend NMCI for two years before doing a year at sea. 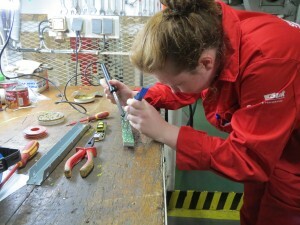 They then return for a final year to college before graduating with a highly sought after professional qualification which will guarantee them rewarding and exciting and exciting work in the international maritime industry. It is fair to say that this is one of the very few course available where second year students are actively recruited by the shipping industry. On completion of the four year course over 90% of our graduates are in employment. The coordinator for the ETO course is Ian Black.